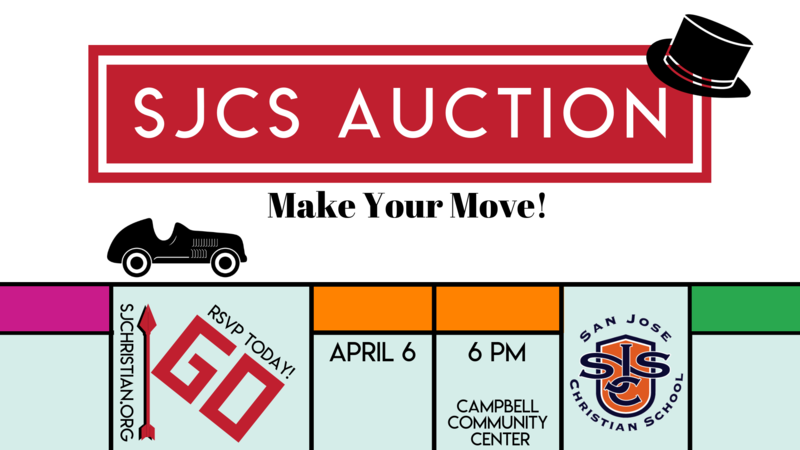 For more than a dozen years now, the Spring Auction has provided a great evening of fellowship for supporters, friends and members of the school family and a means to advance the educational work we are doing at San Jose Christian School. Your passion and generosity have helped propel our imaginations, and they’ve given us permission to dream big about what we can accomplish in the lives of our students. On April 14, 2018, over 160 supporters of San Jose Christian School gathered together at the Woman’s Club of San Jose to enjoy fellowship and to raise money for our school. The specific causes for the 2018 event included upgrading a portion of our teacher laptops, furniture updates, improvements to the library/media lounge, upgrades to the campus including the security systems, and additional technology improvements. In planning the event, our different needs totaled just over $60,000. We are excited to share that our community of supporters brought in over $82,000. We praise God for His provision for our school, and we thank you for your generosity! Contact our Community Development office at info@sjchristian.org for more information.